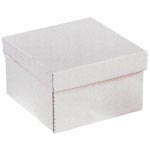 We supply a variety of cake boxes and containers at Cater 4 You. 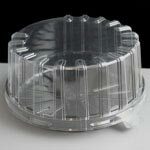 From plastic cake containers to cardboard cake boxes, we offer a wide range of products for all occasions. 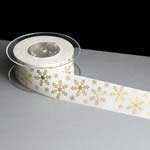 We also stock cake boards and cards and other essentials to accommodate the best cake making. If baking is a hobby or you attend a large amount of kids birthday parties then these cake baking products will be extremely useful. 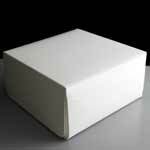 We offer multiple pack orders or to accommodate large orders we have a bulk order service available as well. 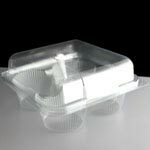 Please contact Cater 4 You today on 01494 511950 or email info@cater4you.co.uk to find out more about our cake boxes and containers. 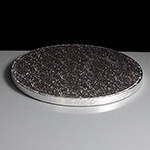 We offer a range of round and square cake boards / drums and cake cards in a range of sizes. 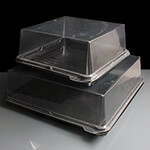 We offer a range of plastic eclair boxes, cake wedges, danish pastry boves and mince pie boxes.